Today, Wednesday, May 28, Shank’s Original is participating in Philadelphia’s City Paper’s Great Sandwiches Event at Union Transfer. Stop by between 6 and 9 pm to enjoy this awesomely delicious event. 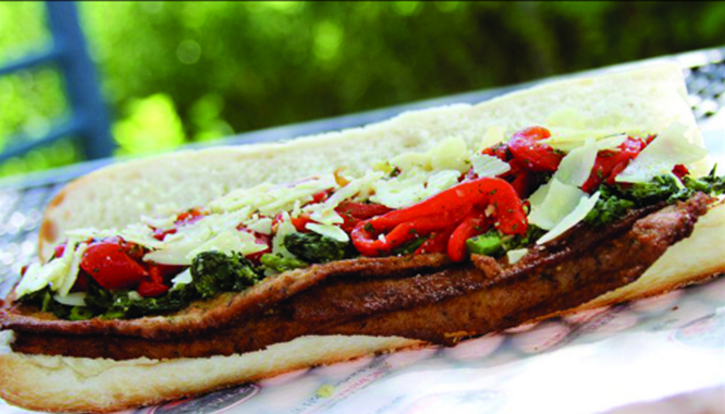 Taste 27 participating restaurants, but vote for Shank’s as your favorite sandwich! While you’re at the Shank’s table, enter to win a free sandwich from Shank’s! In addition to mouthwatering sandwiches, there will be plenty of fun and entertaining activities to do. Enjoy music by DJ Holly Sue Allen, try winning prizes for taking the best photo booth picture, taste-test some sandwich inspired desserts, and while walking around, sip on a variety of local brews, wines and liquors. The Great Sandwiches Event will donate a portion of the proceeds to Philabundance. If you bring in a nonperishable food item you will automatically be in the running to receive prizes from the numerous Great Sandwiches participants. Need a ride? If you’re a first time Uber user, enjoy a free ride up to $20 to the venue with the promotional code GREATSANDWICHES. The event is 21+. Tickets are $35 per person and don’t forget to come hungry! Philadelphia has been brewing beer for over 300 years, so of course there’s an entire week to celebrate it! 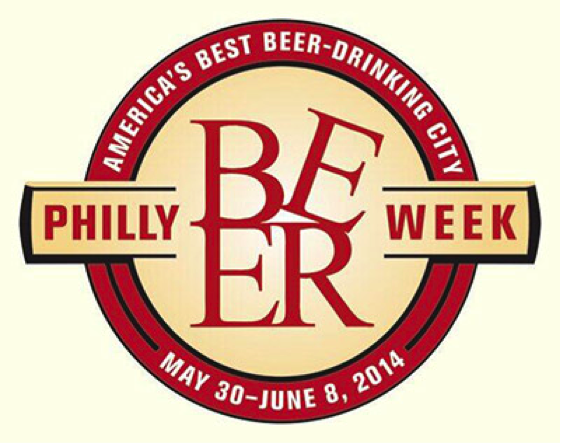 Friday, May 30, 2014 marks the first day of the annual Philly Beer Week. The ten-day celebration runs until June 8 and consists of five major festivals and over 600 events. People from all over will gather together to celebrate one of the best beer-drinking cities in America. The week commences with the Opening Tap kick-off party at the 23rd Street Armory. Mayor Nutter will be the lucky Philadelphian to tap the first keg of the week with the notorious Hammer of Glory. Tickets for the entire week and the Opening Tap ceremony can be found online, and range from $25 for the token “Designated Drivers” and up to $90 for a VIP package. To ensure you don’t miss out on anything, you can be constantly kept in the beer loop by downloading the Philly Beer Week App right to your smartphone. Also, for you “out of towners,” lodging and SEPTA information can be found here to navigate your way around the city of brotherly beer. Everyone’s Italian during the 9th Street Italian Market Festival, the city’s largest block party that runs along South 9th Street, from Fitzwater to Federal. The nation’s oldest outdoor market will host the highly-anticipated annual event on Saturday, May 17 and Sunday, May 18 from 11 am to 6 pm, rain or shine. New this year, a photo essay book published by the 9th Street Business Association. The book is a compilation of pictures of the Italian Market through all seasons. Dave Lakotas, the photographer will be signing books which can be found at the Visitor Center at 919 S. 9th Street. It’s Italian so of course, the star of the festival is FOOD, FOOD and more FOOD! Come early and come hungry. Over 100 vendors will be on site for you to taste your way through the market. 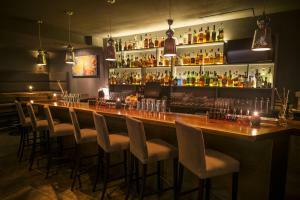 Some special places to check out if you go… Cardenas Oil and Vinegar Tap Room, Sabrinas, Villa de Roma, Esposito’s, Isgros, DiBruno Brothers. Also enjoy live entertainment at four different stages located thought the market to suit all tastes and get everyone dancing in the streets. The Festival Main Stage (9th & Washington Avenue) features The Red Alert Band, Modern Bliss and Musician Impossible. The 9th & Christian Street stage stars DJ Johnny Looch spinnin’ 9th Street dance and party favorites, DJ Joe Broscoe hosts the Federal Street stage and will be playing whatever he feels like throughout the course of the two day Festival. This year, they are introducing a stage a 9th & Ellsworth which will feature local music talent. The Washington Ave. Stage presented by Sugar House will be MC’ed by South Philly favorite Mark Cassasanto, feature writer “On The Corner” from Row Home Magazine. For more information on the Italian Market Festival, click here.